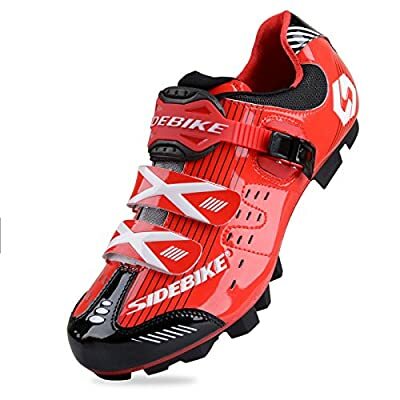 Racing Bikes are currently presenting the acclaimed SIDEBIKE MTB Cycling Shoes Gentlemen Ladies Mountainbike Shoes 6.5 - 12 UK at a reduced price. 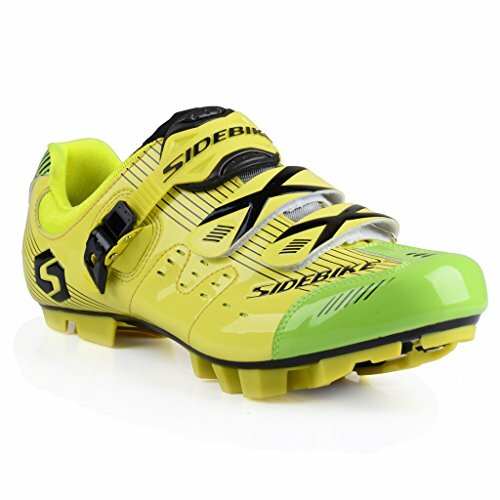 Don't miss out - buy the SIDEBIKE MTB Cycling Shoes Gentlemen Ladies Mountainbike Shoes 6.5 - 12 UK online today! 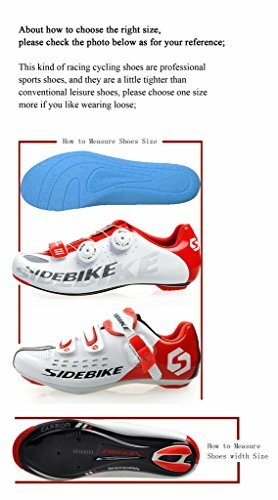 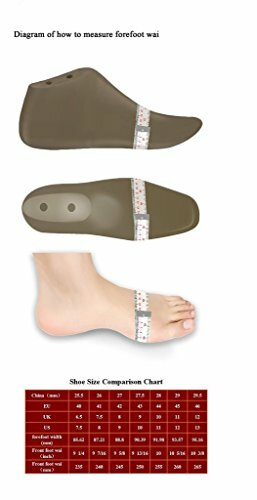 Light weights about 620 grams a pair of shoes. 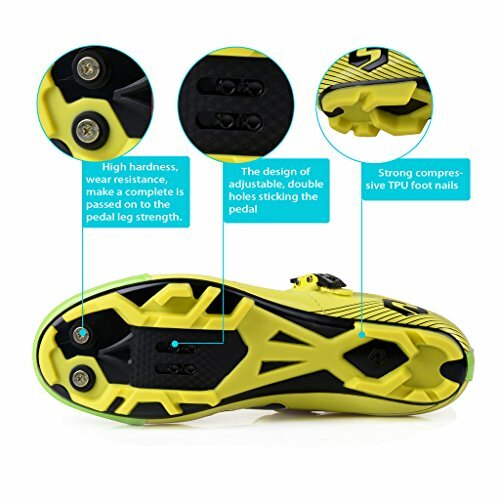 The lighter cycling shoes can alleviate the stress of your foot, improve your riding speed and enjoy your journey. Just a reminder:This kind of racing cycling shoes is professional sport shoes , and they are a little tighter than conventional leisure shoes.Please choose one size more if you like wearing loose.